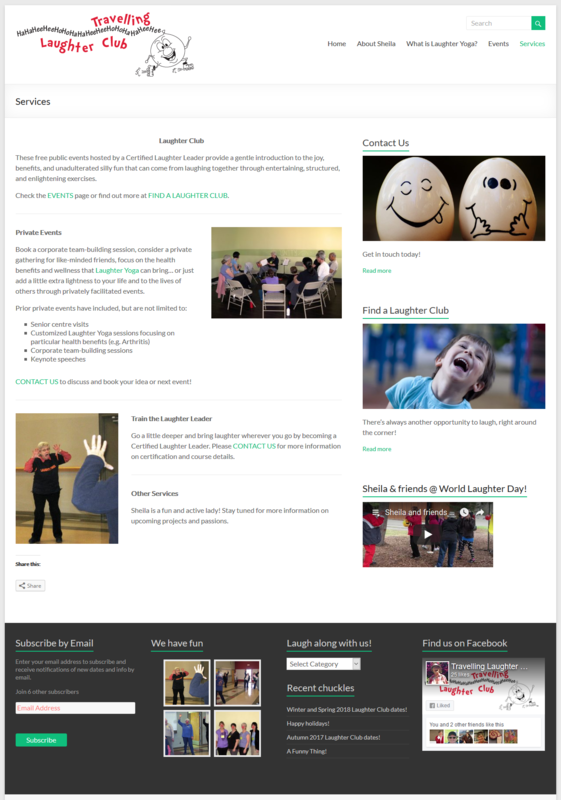 Website created for happiness-focused group bringing fun, inspirational, and innovative approach to well-being. 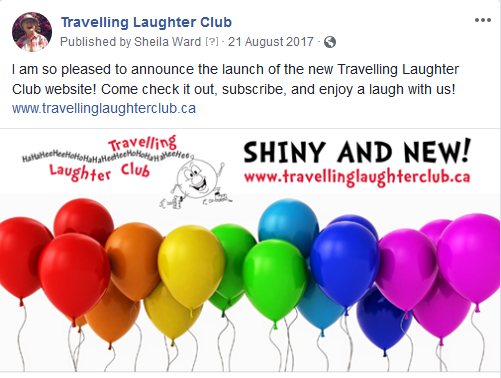 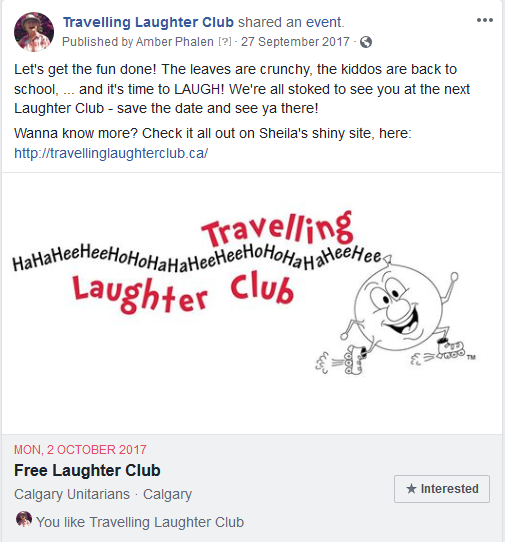 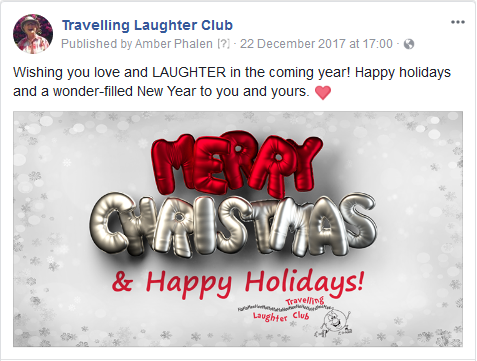 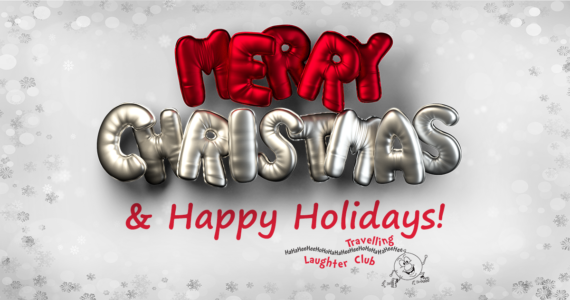 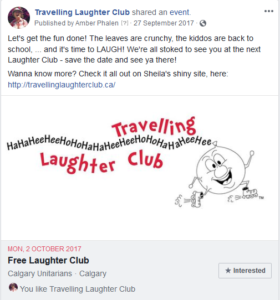 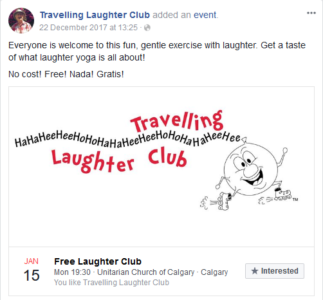 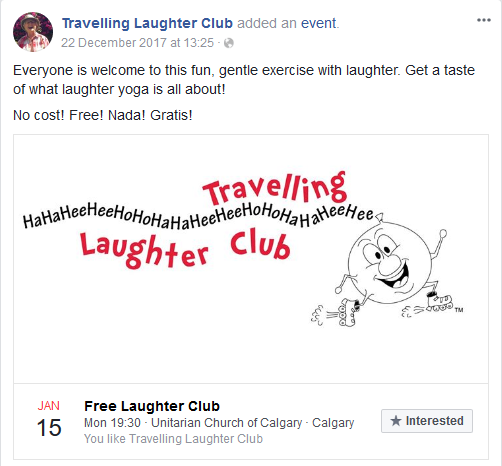 Social media launch posts and full website design created for the “Travelling Laughter Club,” a group dedicated to bringing a new way of staying healthy and creating more happiness in life. 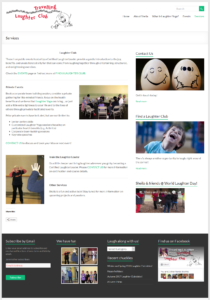 Written content / marketing copy written by MountainComs.